Lowcountry GI offers cutting edge digestive care to East Cooper and the greater Charleston community. Our slower pace allows our award-winning physicians to listen to you, formulate a personalized plan, and answer all of your questions without feeling rushed. Our certified endoscopy center is outfitted with state of the art equipment, Board Certified Anesthesiologists, and an experienced team of nurses and technicians to ensure your comfort. We are conveniently located in central Mount Pleasant. All services, including endoscopy and colonoscopy when indicated, are provided in Mount Pleasant. Our physicians are all Board Certified in Gastroenterology. We are a certified office-based endoscopy center. We offer full time Board Certified Anesthesiologists. All services are provided in Mt. Pleasant. We accept most insurance plans, and are in network for Boeing employees. 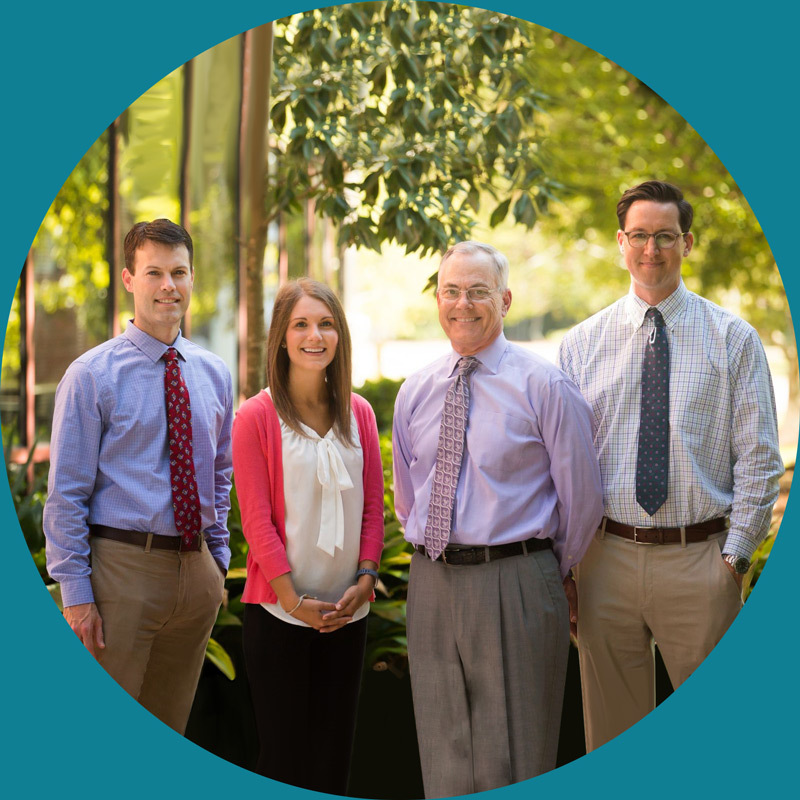 Established in 1984, Lowcountry GI is the ONLY full-time gastroenterology practice in Mt. Pleasant. We serve Charleston, all of East Cooper (including Sullivan's Island, Daniel Island, Isle of Palms and Awendaw), Georgetown and the entire tri-county area. Please contact us for more information.